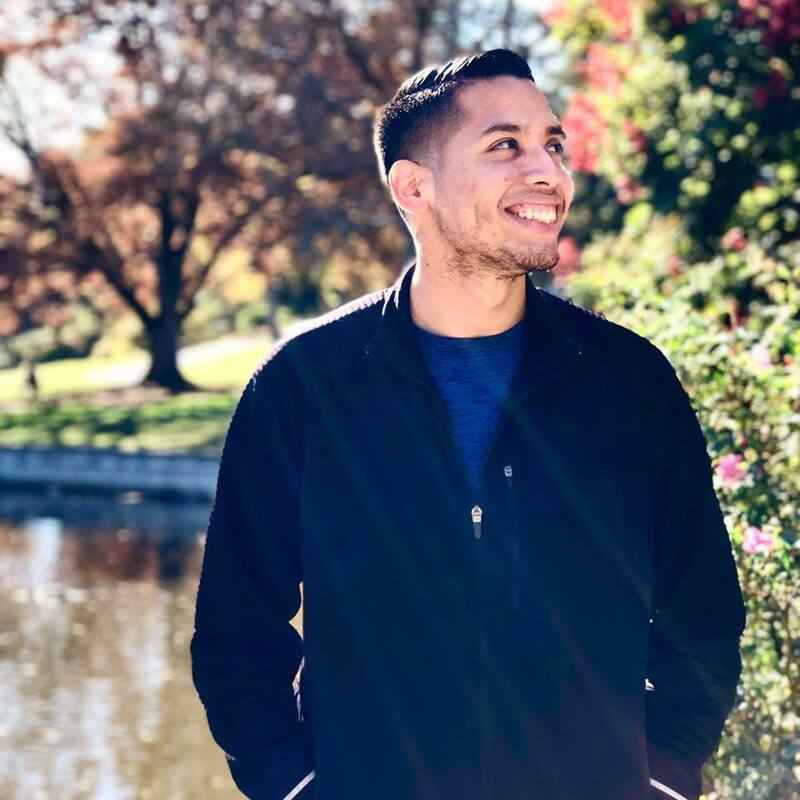 Michael Lemus is a program coordinator at The Serna Center at California State University – Sacramento, which focuses on leadership and empowerment of underrepresented students. Prior to his new role, Michael was an academic advisor. Michael wants to remind his student workers that staff members are still learning too. He doesn’t believe in resolutions, he believes in intentions. Disclaimer: Michael’s social media and opinions on this episode are his own and do not represent his employer.